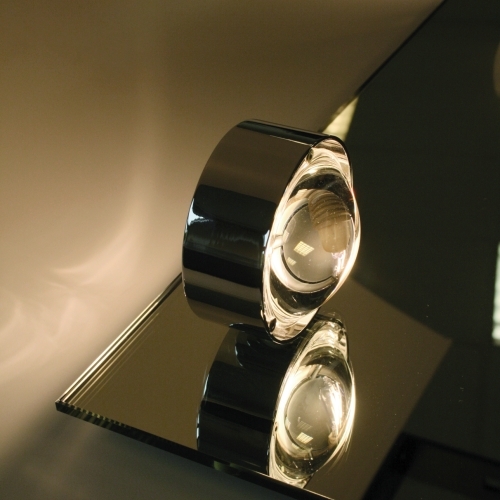 Top Light PUK Mirror is like all Series lights PUK is a true miracle transformation. You have the complete freedom to determine the lighting of their room to the smallest detail - and with only one luminaire. PUK Mirror by Top Light is particularly impressive as mirror light, since the already versatile changeable light is thrown into the room again from the mirror. With a Top Light PUK Mirror and the right filter or lens combination about her bathroom gets a completely new atmosphere.